"Participant 24" goes to clinics for TAC to share information about how to prevent HIV. 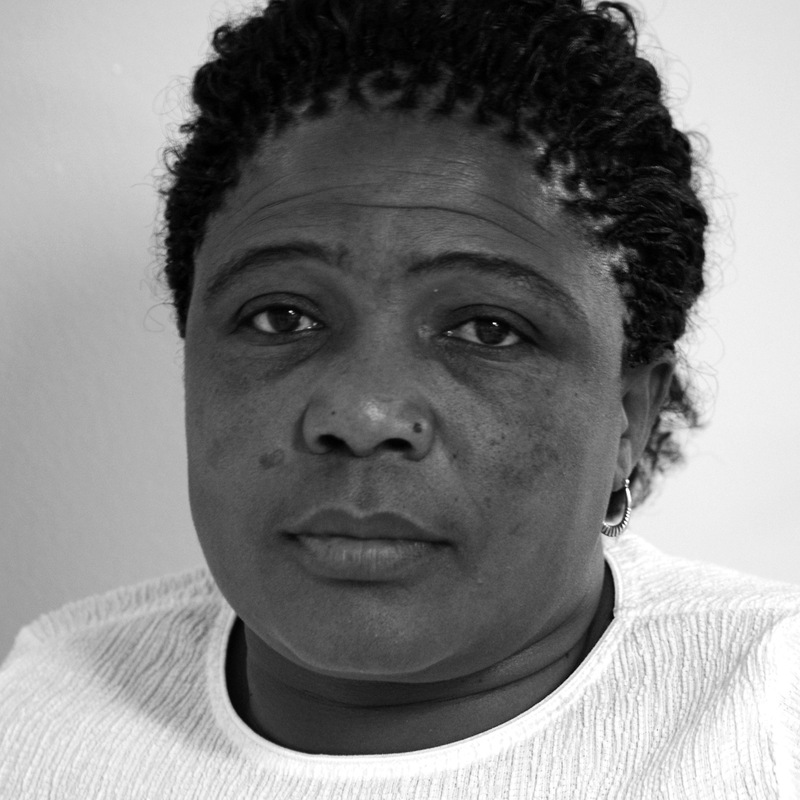 She believes the South African constitution secures the "right to adequate healthcare." Originally I am from Eastern [Cape] in the place called Carth-cart. I am 46 years of age. I started to know about my status in 1999. In 2001, I started my ARVs Effavirenz, AZT, 3TC. I had experienced asthma and I had TB and asthma. I joined TAC in 2000 as an activist. Now I am doing Prevention Treatment Literacy at the clinics and I joined the P-WA sector within TAC. Also I [am] participating at the women’s sectors as a chairperson. I know how to challenge the denialists of HIV. As [our] constitution says, “We have a right to adequate healthcare.” I know HIV treatment literacy and [challenge] the homophobia in our community. I am doing workshops, education within the community. To be an activist—it means a lot to me. Currently my CD4 is 775, but I started ARVs when my CD4 was 179. My concern is only asthma. I don’t worry about HIV. Alluta Continua!! Amandla.